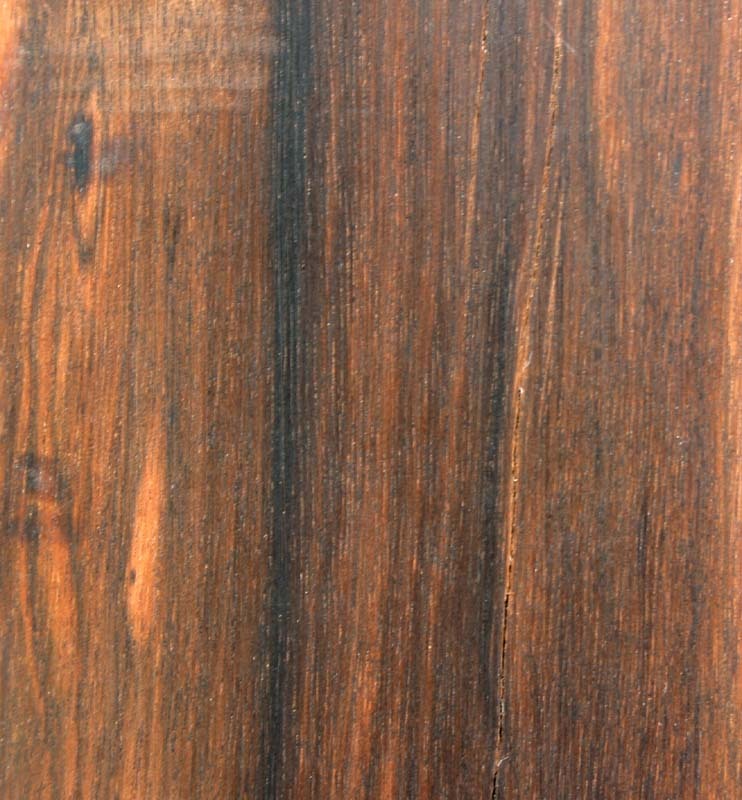 Description of wood: Heartwood brown with black streaked with black. 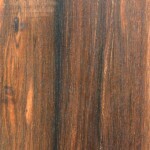 Sapwood usually distinctly paler. Fine texture yields a very smooth finish. Workability: Difficult to work because of its hardness and dulling effect on tool edges. Turns well. Glues satisfactorily. Needs pre-boring for nails. Sanding dust can be irritant to some people. Use: Musical instrument making, inlay, carving and decorative handles.